HomeHelpful TipsWinter is Here, so Why Not Plan Your Dream Lawn for Spring? 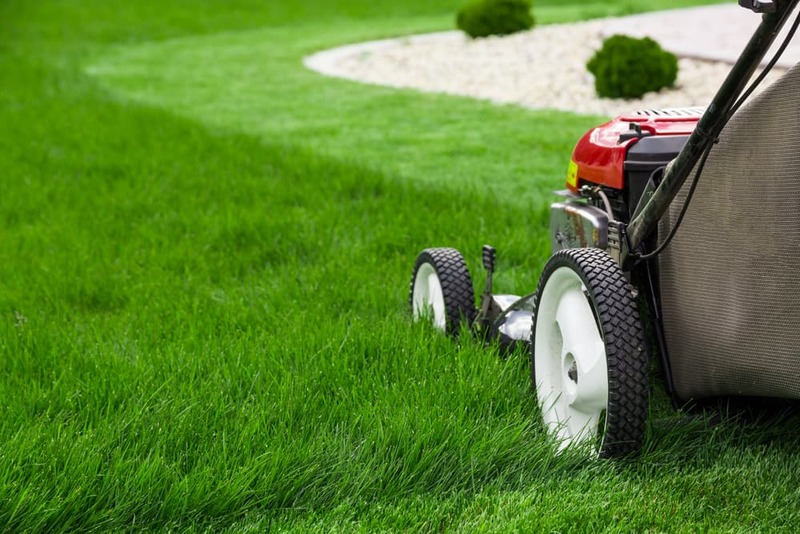 Did you feel embarrassed by your lifeless lawn last year? Make this the year that you finally take action to improve it. Although you might not be able to see the condition of your lawn now under all of the snow, we can assess your lawn’s previous performance and the current weather to identify problems and figure out what you might need for a beautiful lawn come spring. 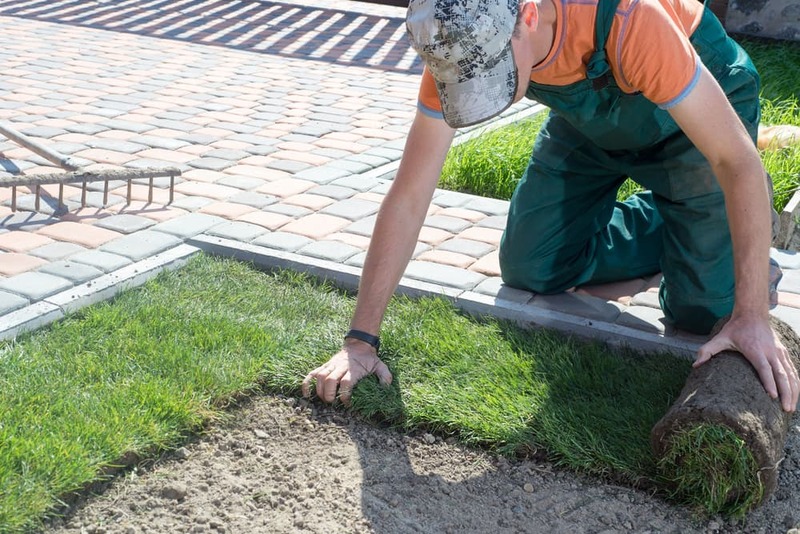 If your sodded grass was burnt and dry last year, maybe it’s time for a re-sodding. If you were too busy to take care of your lawn and it became a mud patch, perhaps it’s time to add some maintenance-free artificial turf this year. Whatever the need is for this spring’s landscaping, we can deliver! We know how important it is for to stay within your budget. That’s why we take the time to figure out what’s most important to you in order to craft the best plan that stays well within your budget. And you’ll never have to worry about hidden fees, costly setbacks, or changed quotes — our prices never change halfway through the job. We provide the level of workmanship you expect and will work until the job is completed to your satisfaction. You don’t have to give your green thumb a winter long nap. Our team will walk you through all the instructions to maintain healthy turf and even help you create a year-long plan for a perfect lawn. We’ll show you all the tasks that you can tackle to get a jump start on next year’s growing season. Even if the snow is falling, it’s never too early to start planning. 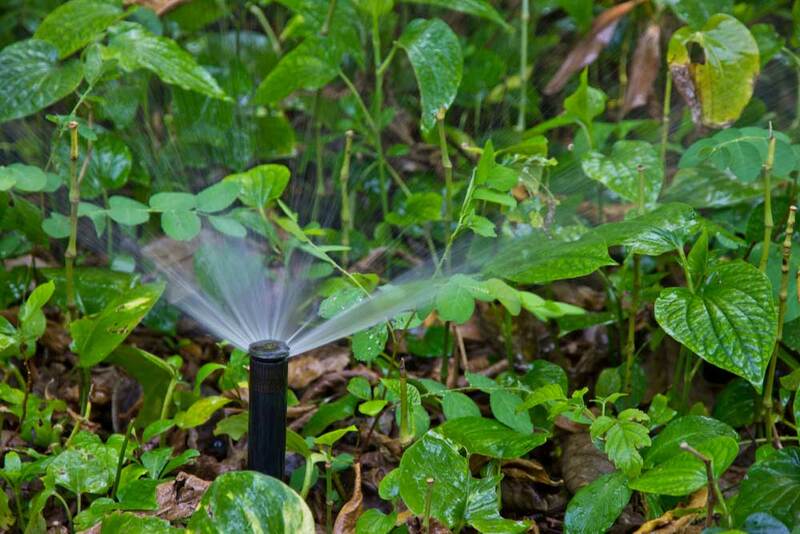 Contact us at Instant Lawns, and we’ll help to formalize your plans for a stunning landscape design for spring.